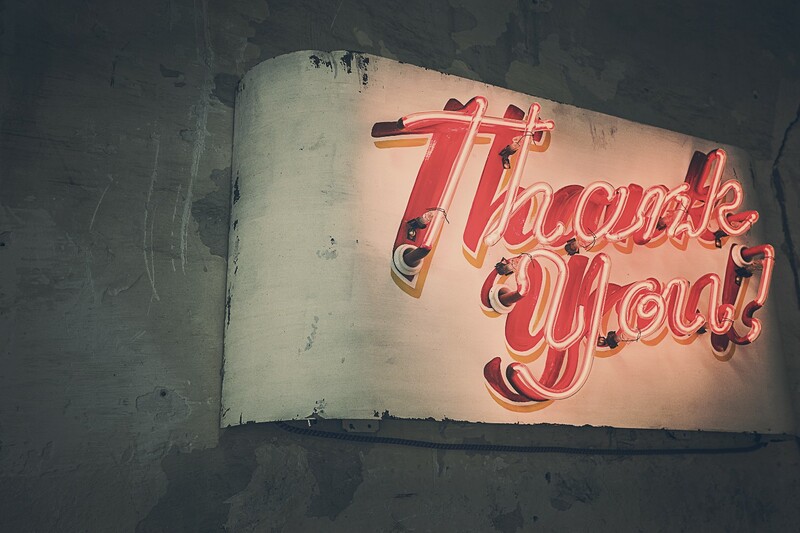 A seven-step process to help you stain your “coffee pot” with gratitude. Three nights ago, I’m at my boyfriend’s house. I’m struck unhappy via the old-familiar emotional-thought loops telling me what a failure I am. I call this Robin abuser, the Nazi-in-my-head. Curled in mucus and tears, my partner suddenly asks me to name three things I’m grateful for. I take a deep breath. There is space. The Nazi stops. I notice the quiet. Space. Sweet heavens, thank you. More space. There’s hope…Joy, even… In a playful girl-like voice, I belt out, “I’m grateful for you!” He chuckles and says, “I’m glad you said that first!” I chuckle too. Quick as a jackrabbit, I see a torrent of things I’m grateful for: my health, ability to empower others, the soft bed of feathers we’re laying on…that I’m alive…that there’s more life in me to live. I ask if I can tell him more than three things. Maybe, I think, if we don’t stop playing this game, the Nazi won’t come back. Gratitude. Do you like the concept? Or is it akin to soft cotton, void of any real meaning to you? If it is, you’re not alone. Late last year social critic Barbara Ehrenreich in a New York Times opinion piece lambasted the evangelists of gratitude amongst us. “It’s a safe guess”, she said. “That most of the people targeted by gratitude exhortations actually have something to be grateful for.” True. Very true. She also suggested that gratitude can breed inactivity, particularly when it comes to social injustices. But before you, like Ehrenreich, condemn ‘thank you’ to the trashcan, hear me out. Gratitude is far from a platitude but a powerful tool in the pursuit of happiness and harmonious relationships. In 2005 Psychologists, Lyubomirsky, Sheldon and Schkade published an article in the Review of General Psychology on happiness. Their research discovered that happiness could be best achieved by engaging in happiness relevant activities such as exercise, helping others and counting your blessings. Sounds obvious, I know, but a decade on there’s plenty of folks who’ve failed to clock that happiness is actively sought. As I say in my book, The Charisma Code, “You become what you relate with.” This includes moods and emotional states. If you respond to anger with anger, you become an angry person. Respond to joy with joy, and you become joyful. Enact revenge on someone, and you become revenge. Show compassion towards someone, and you become compassion. Your physiology requires that you become a vessel for everything you serve up. Coffee doesn’t leave the pot without leaving its color and temperature behind on the porcelain! This musing leads me back to the boyfriend; two nights after our gratitude game saved us a bunch of Kleenex, the Nazi-in-my-head came back. This time the mean man was a dissatisfied, control-freak helping me see very clearly just how “unpresent” and “lacking in depth” my boyfriend was being. I chuckle while writing this because that thought was so darn ridiculous. Look at us! But damn if I didn’t feel like I needed to put on a black cape and wave a magic wand around — or even a whip — so that he would “get present with what I needed. How I was feeling. Love me! Love me! Attend to me! Touch me on the back of my heart like you know I crave and show me that you mean it. Oh and would you please repeat back to me what I said so I know you were listening! It’s called mirroring.” Oh god. Needless to say, my magic coercion did not end so magically. That was last night. Luckily I slept and spent this morning with garden dew and mindfulness practice, seeking a new way. In response to my honest excavation and a sprinkling of grace, I had some confrontative realizations that led me to make a list of three new commitments to my Baby. What follows in bold type is my first commitment. The final two to be discussed in future articles. Remember a couple paragraphs ago when I said, “Coffee doesn’t leave the pot without leaving its color and temperature behind on the porcelain?” Well, if I want love, attention & depth, than one way I can go about getting those things is by pouring them through my spout! Moreover, getting back to the point at hand, that for those souls interested in reaching destination: happiness, “counting your blessings”, a.k.a. gratitude, counts as just such an activity. Step 1: Buy journal. (Bear with me, here). Step 2: Keep journal by bed. Step 3: Begin journal with brief documentation about what’s going on in your life and how you currently feel. Step 4: Every night before sleeping and every morning upon waking write ten things you’re grateful for. Step 5: Take a moment after writing to actually feel what you just wrote. Just like hot water in a French press needs to soak up the coffee grain’s black, bitter essence to transform from water into coffee, so too does your body need to soak up the ‘energetics’ of gratitude to perform a true chemical change towards happiness in your body. Step 7: Complete journal by documenting how you feel now and in what ways your life has changed. (Because change, it will). Now, hop to it. Especially if you meet a Nazi in your head.